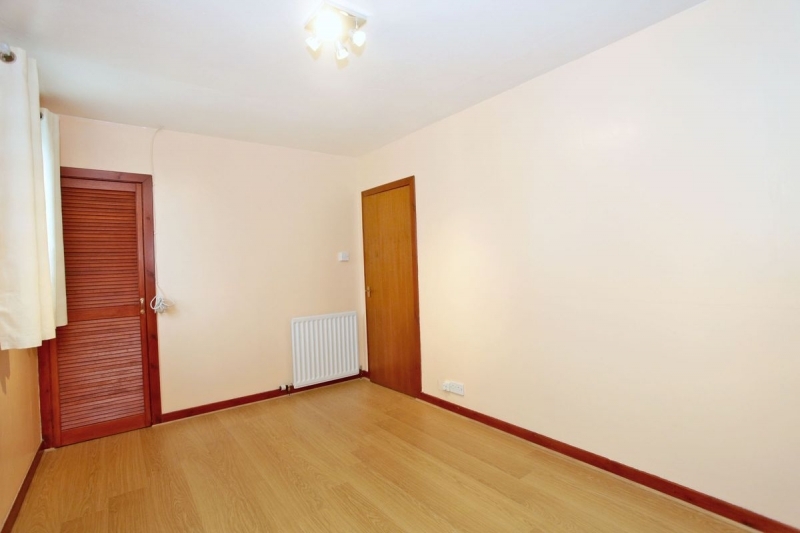 We are pleased to bring to the market this GOOD-SIZED 2 BEDROOM MID TERRACED VILLA. 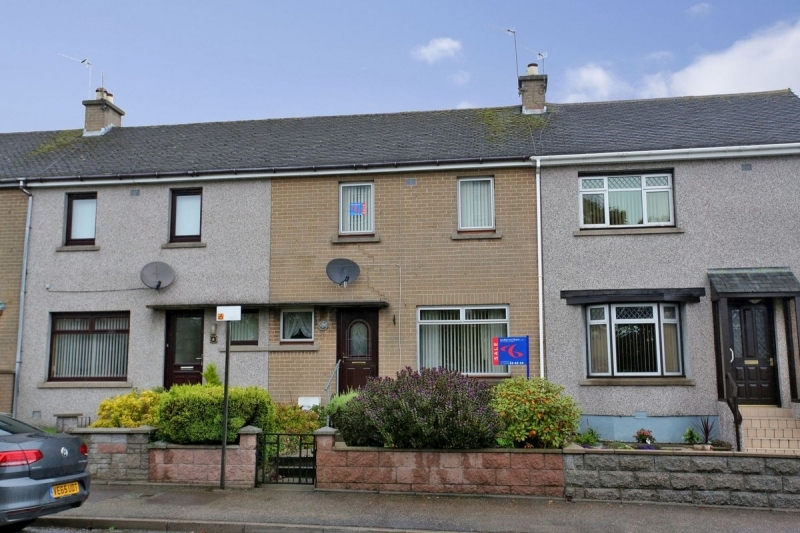 Presenting an ideal purchase, this splendid home is served with gas central heating and double glazing; the superb accommodation comprises an entrance hallway, lounge with dining space, fitted kitchen, 2 double bedrooms and a wet room. 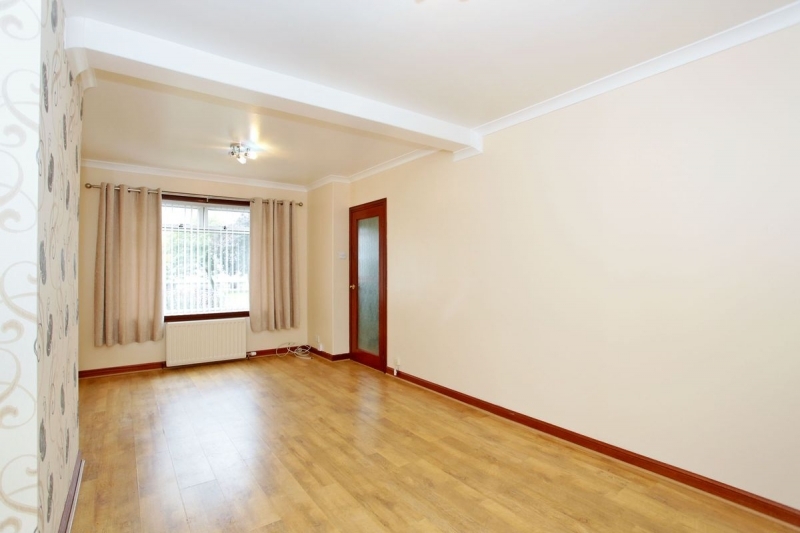 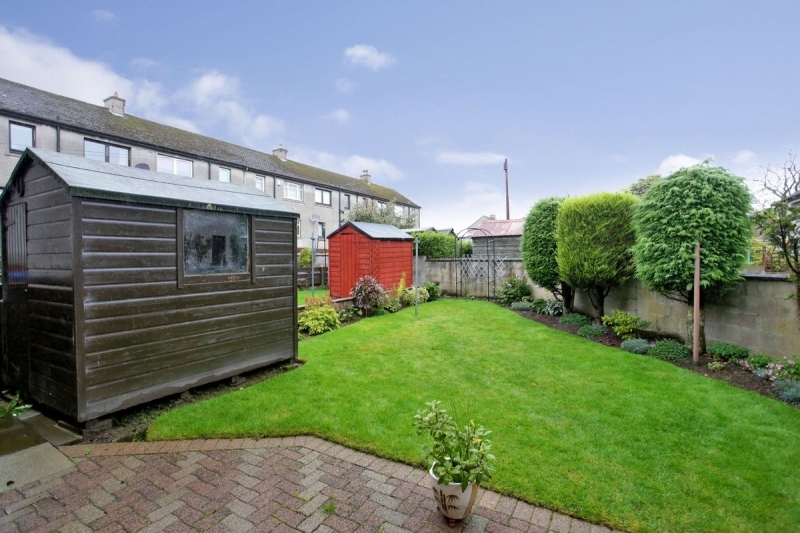 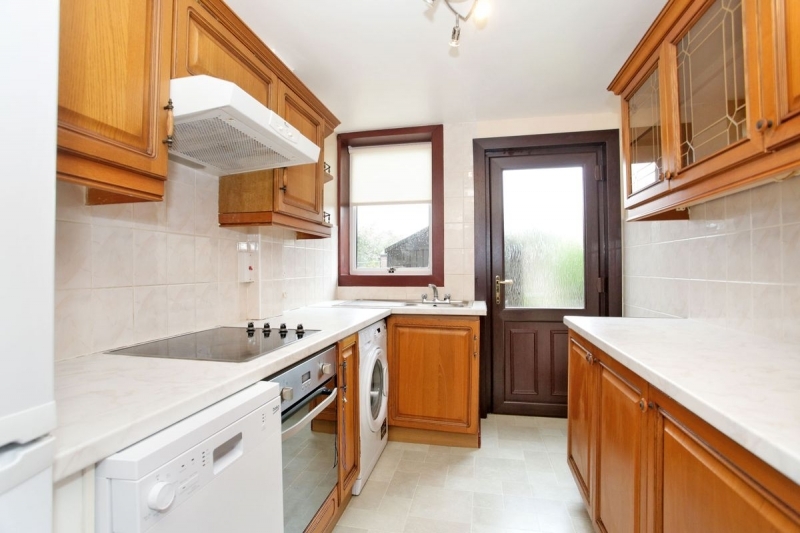 Although in need of modernising, this is an ideal opportunity for someone looking to put their own stamp on their home. 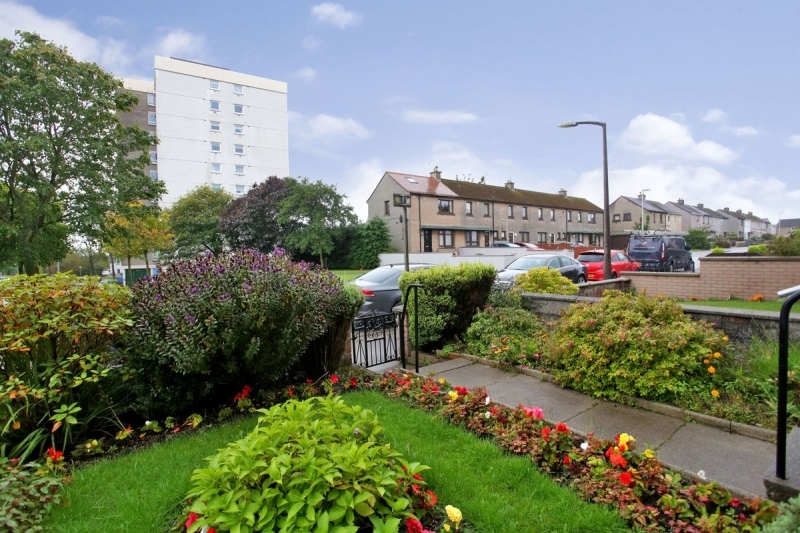 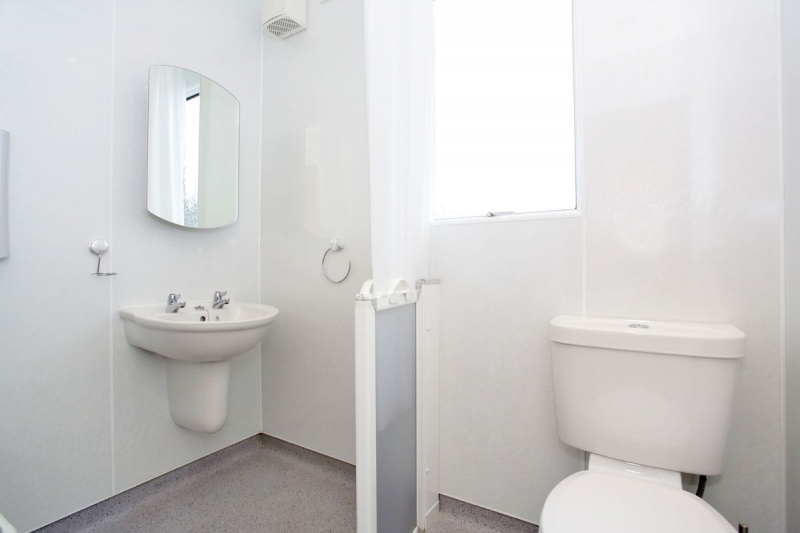 Outside, there is a beautifully landscaped shared garden to the rear and on street parking is available to the front. 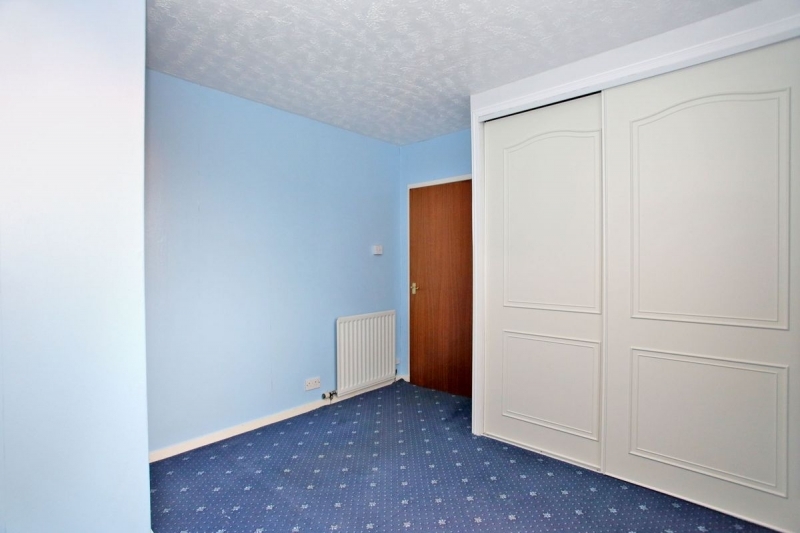 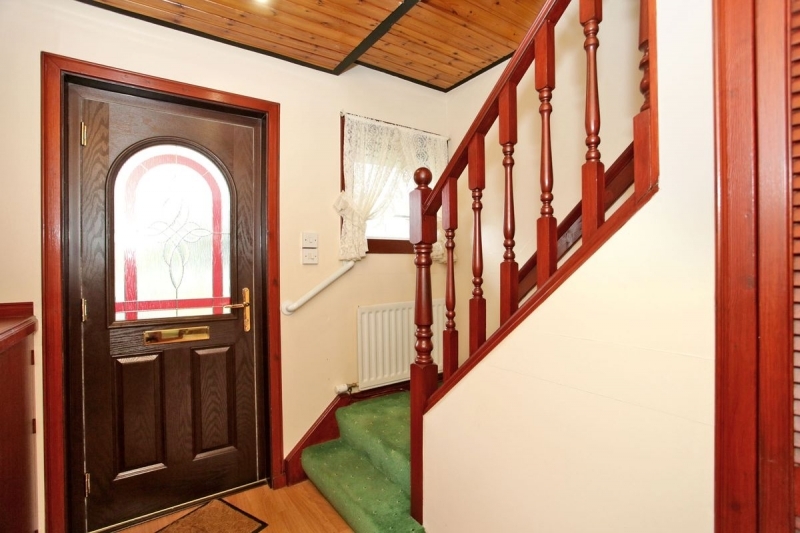 The property is entered into a welcoming hallway with storage cupboard. 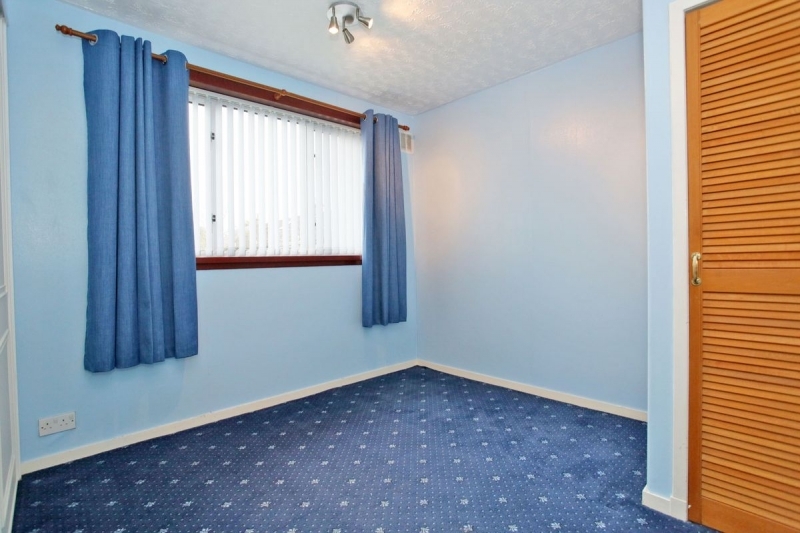 The lounge is of good size with space for dining. 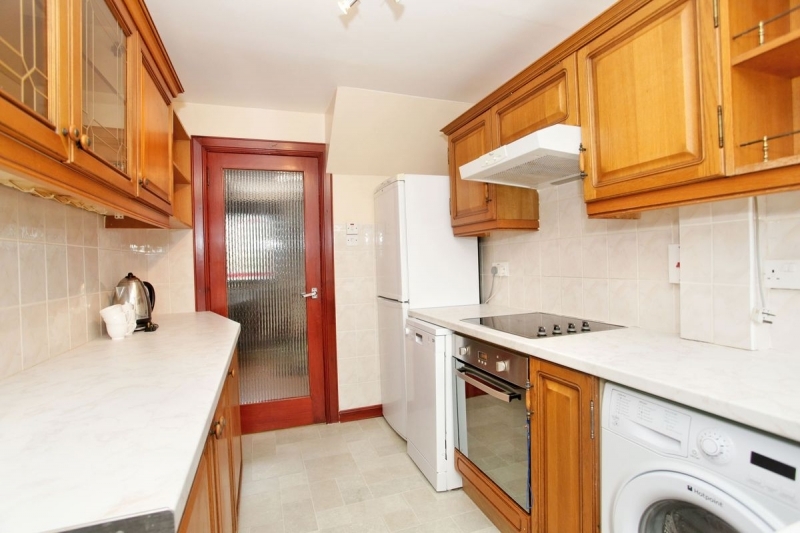 The fitted kitchen showcases a range of base and wall units and opens out to the rear garden. 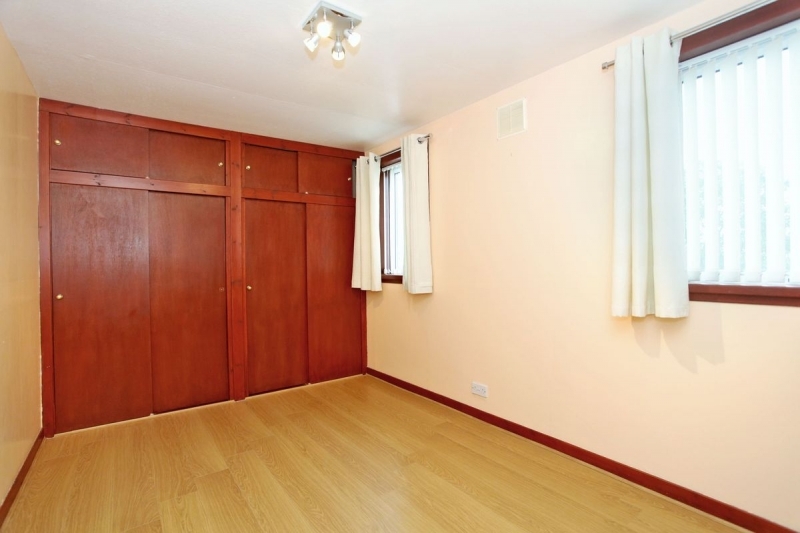 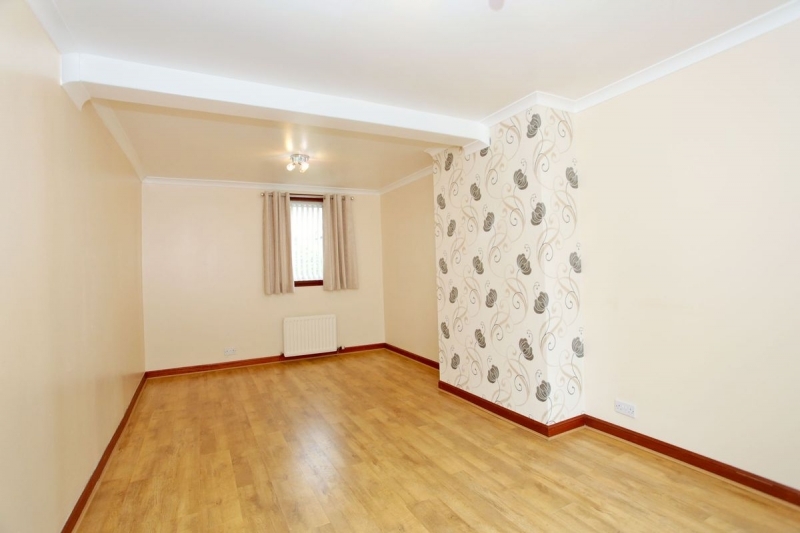 Upstairs there are two spacious double bedrooms, each with built in wardrobes. 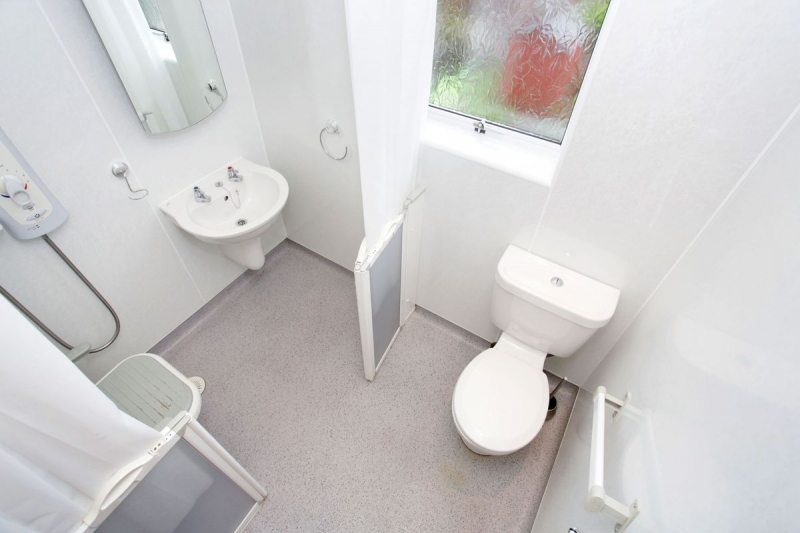 The fully tiled wet room completes the home.